 As a Business Analyst at Ticket Arena you will be the lead on examining and refining User Stories, and translating them into Dev-ready requirements. You will work closely with the Head of Technology, Product Owner, Scrum Master, a large web development team and key business stakeholders to support with the continuous optimisation of our Website and Apps. As part of being a key member of a small company, your role will be varied, wide reaching and critical to the success of the business. We work to Agile Scrum methodologies while adapting working processes to ensure continuous delivery. Our stakeholders are demanding because of the passion they have for the business. Each member of the Ticket Arena team is expected to add value to the business, in return we offer a great working environment, with a casual but hardworking atmosphere, and regular social events. Work closely with the Scrum Master to ensure that work being brought into each Sprint is well defined, analysed and – most importantly – achievable.